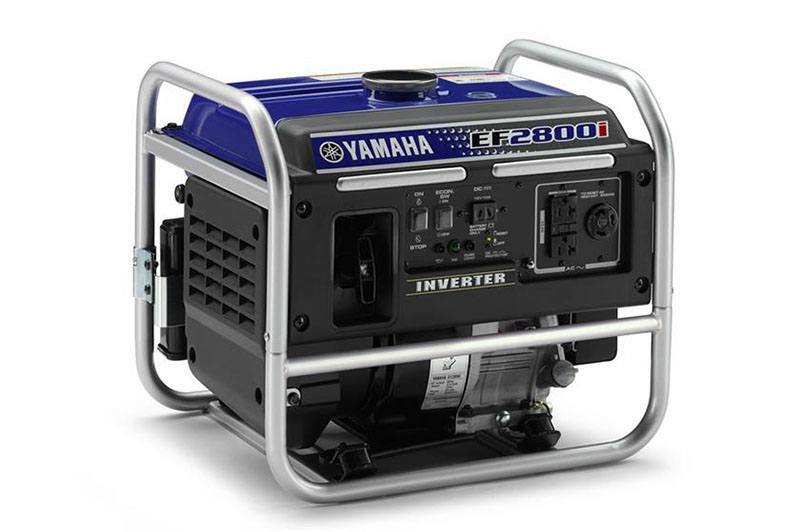 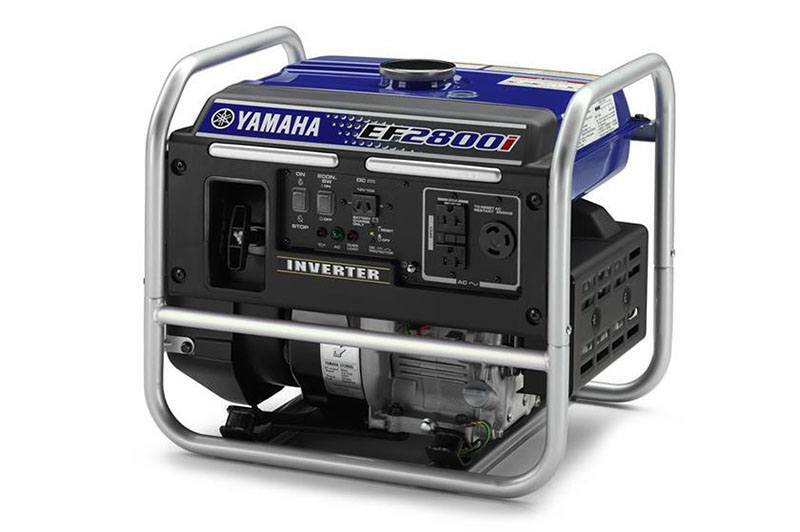 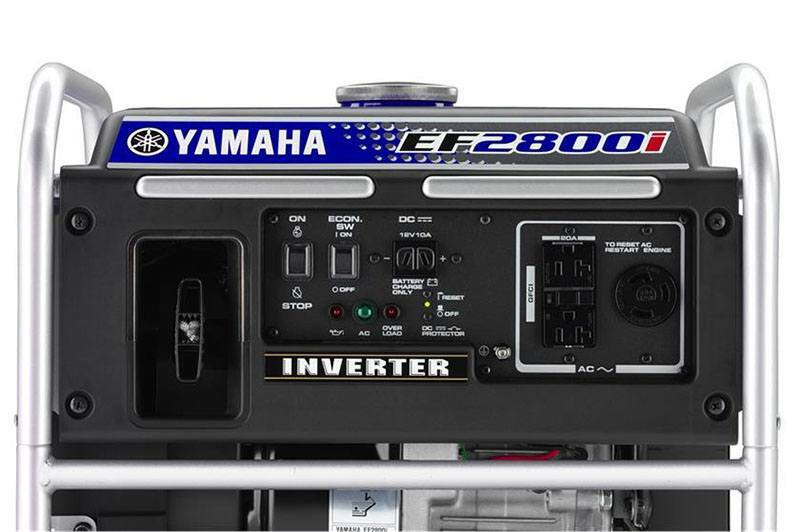 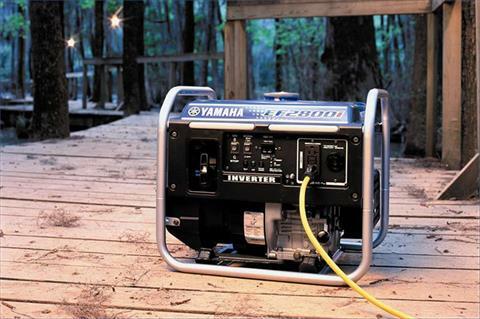 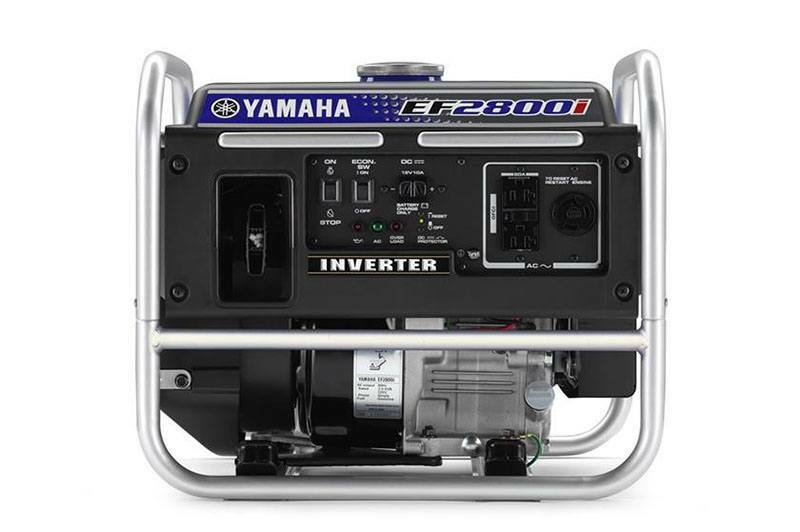 2,800 maximum watts of output in a compact 66 lb. package equals exceptional power output to weight ratio. 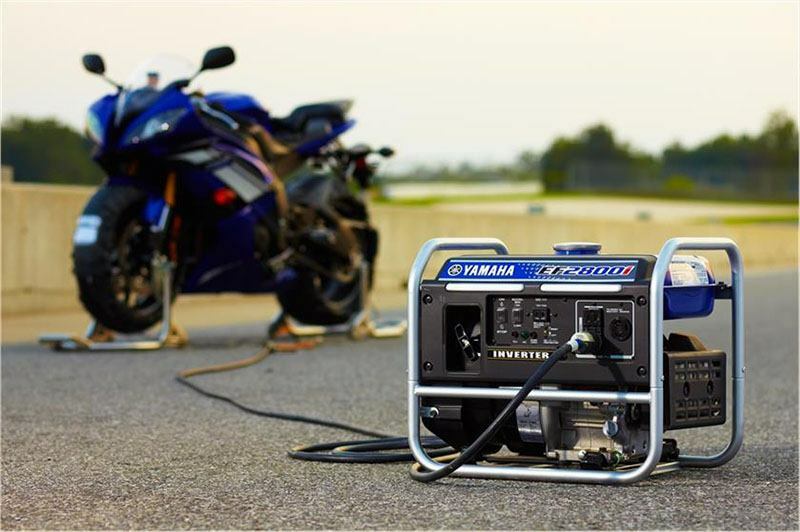 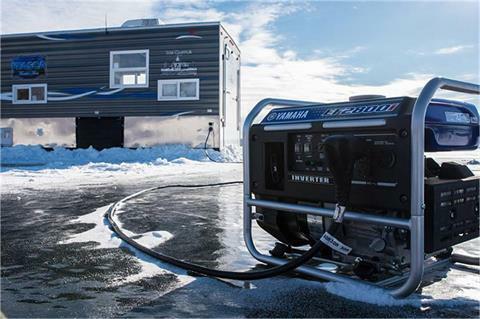 12-volt DC output — Recharge 12 volt batteries for RV, auto, marine, etc.